Good middle of the road malt. 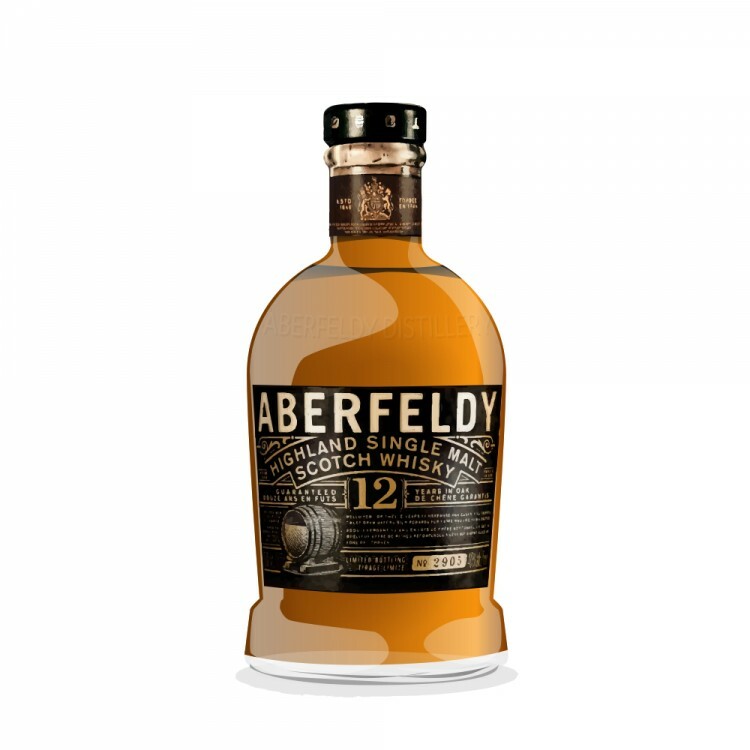 Medium flavored, spicey oranges, malty, short flavor drops off fast. Safe, un-eventful malt. 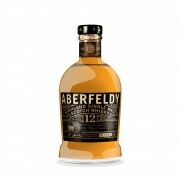 Aberfeldy 12 Year Old My First!